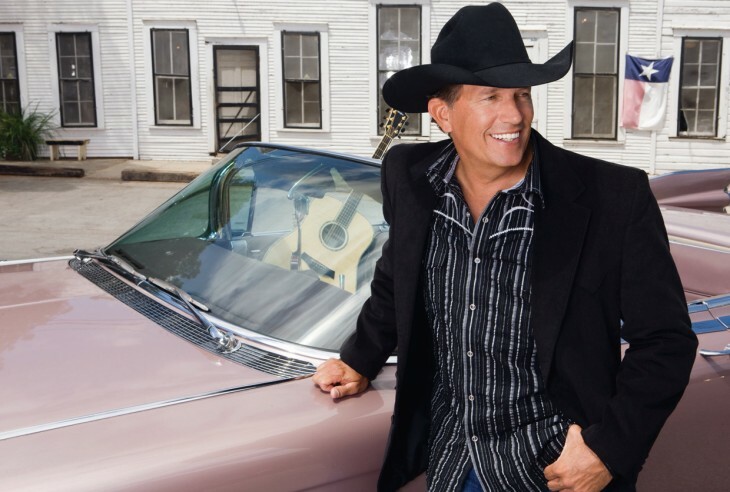  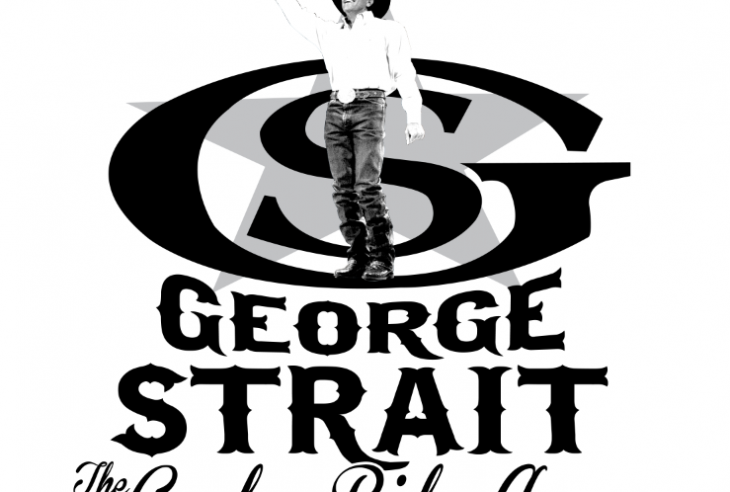 Reigning CMA Entertainer of the Year and “King of Country” George Strait will play his final concert June 7, 2014 at the 100,000-seat capacity AT&T Stadium in Arlington, Texas. 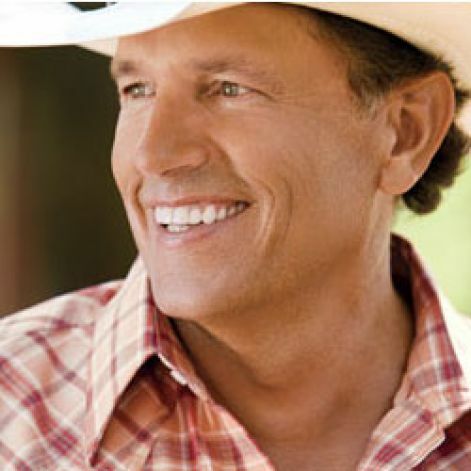 George Strait was presented with the Entertainer of the Year award during Wednesday night’s 47th Annual CMA Awards. 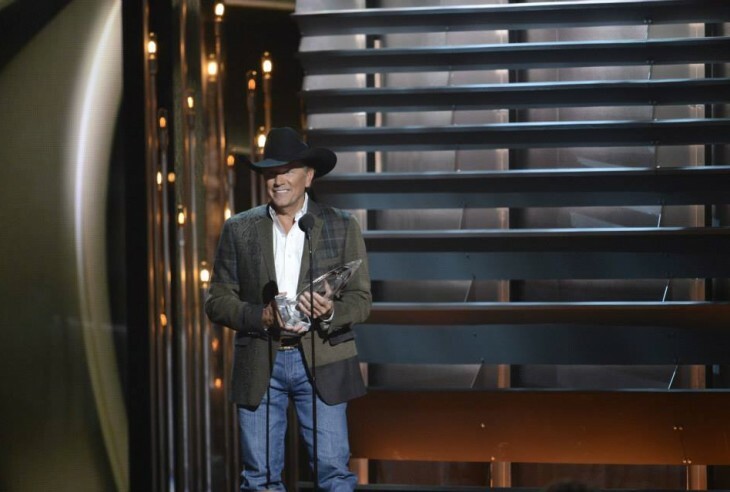 The legendary singer looked rather surprised as he took the stage to accept the award from ABC’s Robin Roberts. 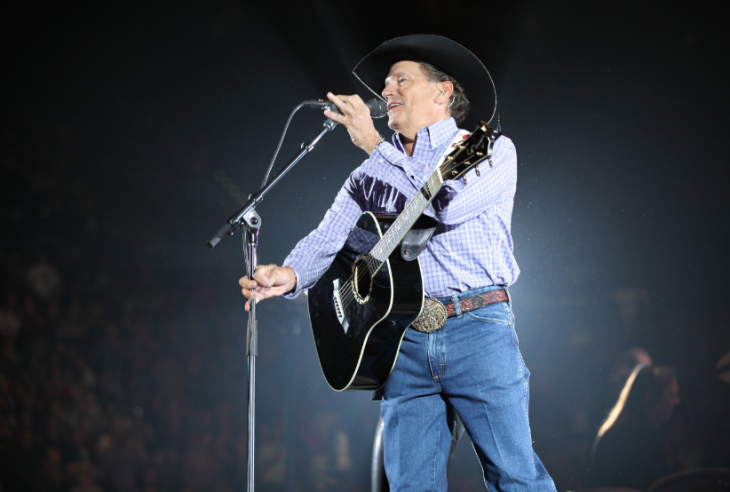 Backstage, he told reporters that he might reconsider going back on the road. 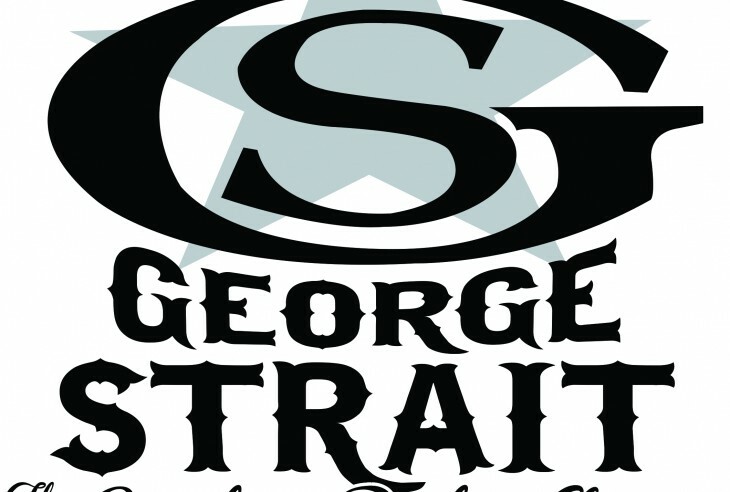 Country music icon George Strait will join the Dallas Cowboys on the field Sunday night, Sept. 8, when they open the season against the New York Giants at AT&T Stadium.